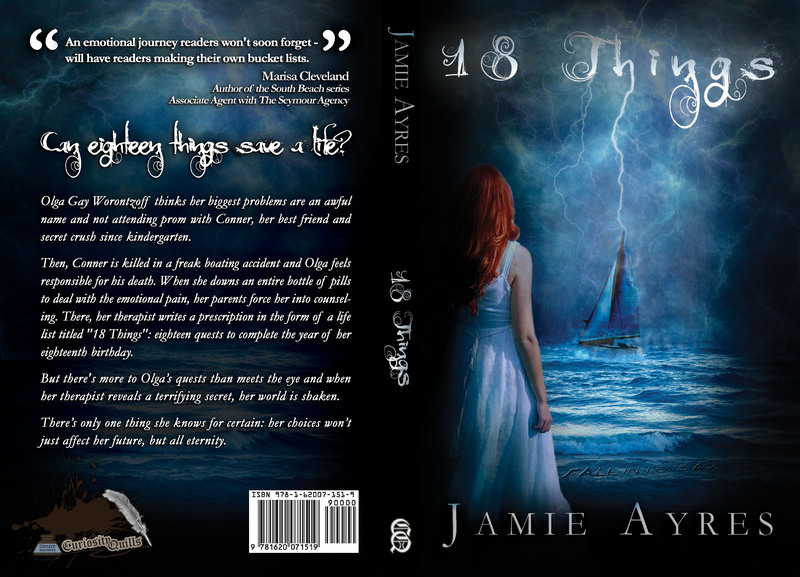 ← 18 THINGS IS HERE!!! Congrats on the release. Your book looks so beautiful. 😉 Can’t wait to read it. Glad you are having a great time! Did you see Kimberly’s post about your book? The link is in my post today. An awesome time! And yes your cover is awesome! Ooh sounds like an awesome tour! Congrats on the release! Very excited for you, Jamie. Knock ’em dead! Thanks:D Did your weather ever clear up? Yes! It’s above zero and the snow’s melting! Yay! Thanks for the updates. Enjoy the ride! Thanks, Marcy! I’m working on getting my post together for your blog!! Sounds like you are having a great time with you blog tour! Congrats! The tour sounds fun and likely to keep you busy:) Congrats. Thanks, Rebecca! I did another one on Jennifer Eaton’s blog today with a little blue alien lady, hahaha!! Thank you for visiting Secondhand Shoes. And congrats on your debut novel. It sounds like a great read. I’ll be adding it to the collection of reads I have on my Kindle. Yes. I hoard novels. I admit it. I love your signature line!!! And we have hoarding books in common!! Congratulations on your book success, and your book tour! Congrats on all your amazing success! THANKS to people like YOU!! Great blog posts! Wishing you well on your blog tour. Haven’t read 18 Things yet, but I will. I’m so excited.